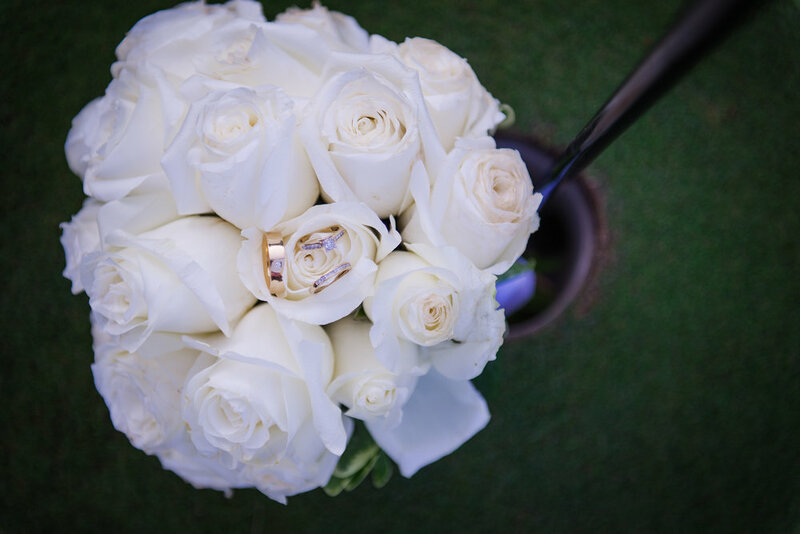 Get Russett Photography to capture the best moments of your special day. Your wedding day is one of the most memorable moments in your life why not get just as memorable photos. With photos from your whole day from start to end and pictures with Family and Friends. 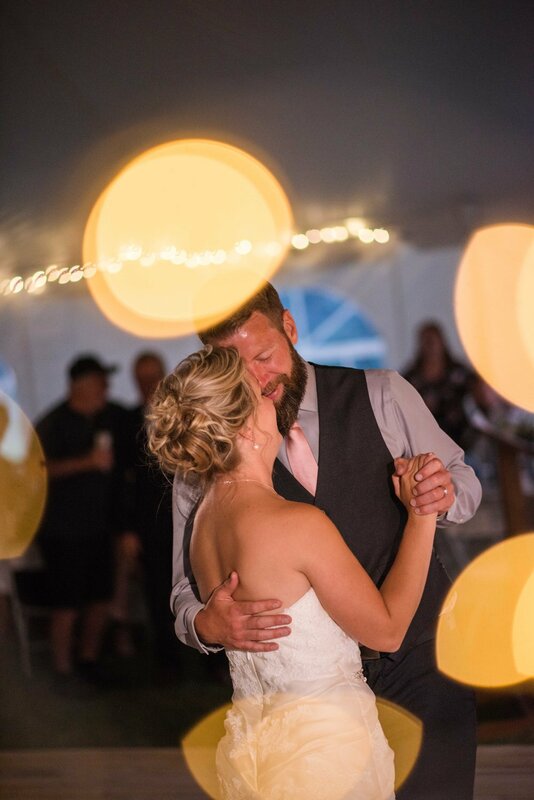 I will "Taylor" a package unique to you and your needs for the perfect wedding experience, so you have memories to cherish forever. These photos are memories of the funny and stressful times of getting ready before you walk down the aisle. This is the time in which we complete the iconic images of the wedding album. For example the photos of the wedding dress, shoes, and jewelry. Also hair and makeup photos. This is also the moment in which we focus on the groomsmen bonding over helping each other get ready. These photos change from wedding to wedding because every wedding is different and has been created to be unique to you and your husband or wife to be. All the fun laugh and preparation photos you wanted to be covered at your wedding. 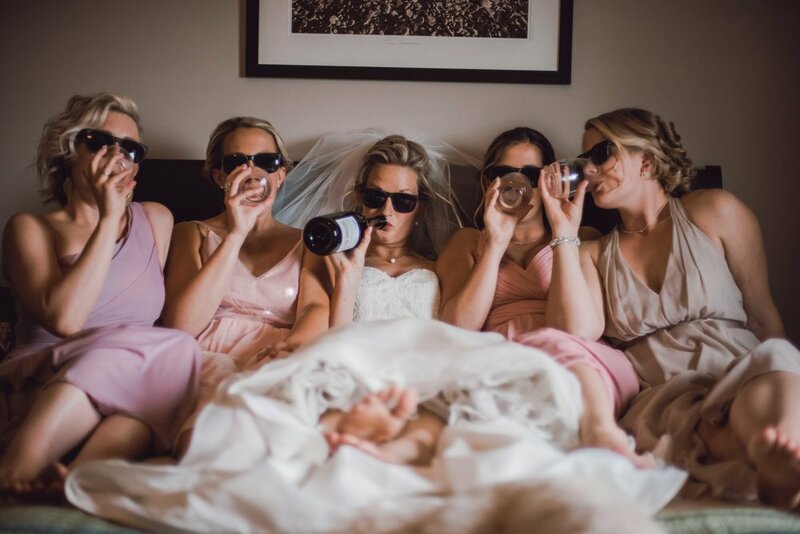 These are photos that showcase your vast friendship with your bridesmaids. 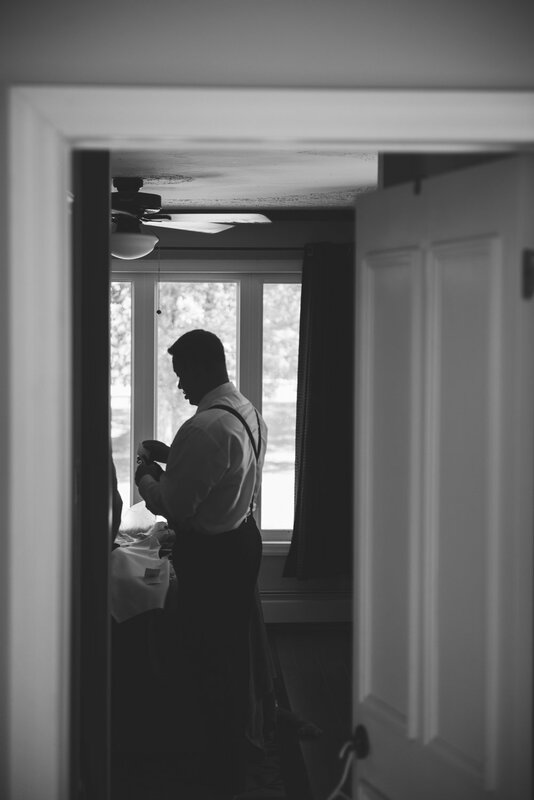 These photos are an integral part of your wedding day. They include dress photos, makeup and hair photos, bouquet photos. This is a relaxed environment photoshoot with lots of laughter and creativity. Get photos with your homeys before you walk down the aisle. 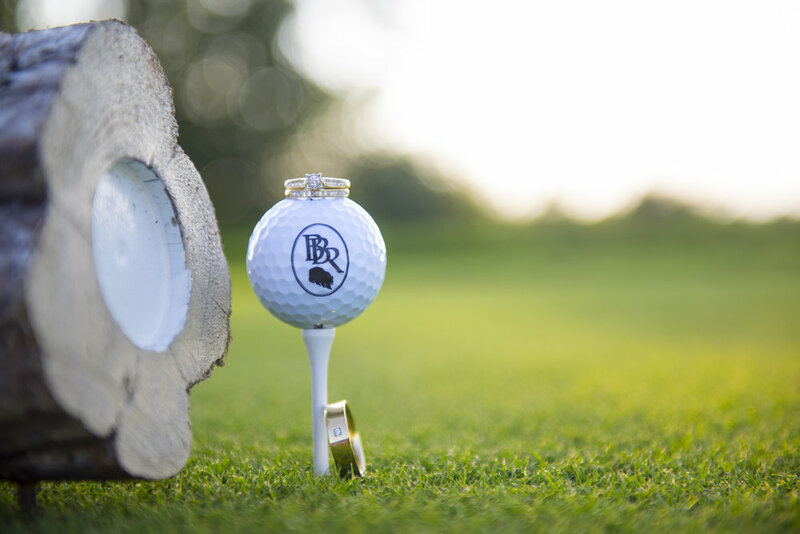 Whether it is a round of golf, darns or your favorite activity with your boys. This is a fun moment on your wedding day that you will remember for years to come. Through the photos were taken during this section of your wedding day. Catching moments of your wedding day like the walking down the aisle, vows, kiss, signing of the marriage license. This is where we go incognito and blend in with your wedding guest to capture the photos during this section of your wedding day. We blend in the background but still capture the amazing ceremony photos that you will remember your wedding day with. These photos are captured to show more moments with your family and friends. Cake cutting, first dance, toasts, dances, and other organized moments of your reception will be photographed. We use high-powered flashes to be able to shoot any situation. Photos with your family to create memorable images and keepsakes. These can end up on the walls of family members or in your wedding album.